It is Gloria from Girlia's Cards. 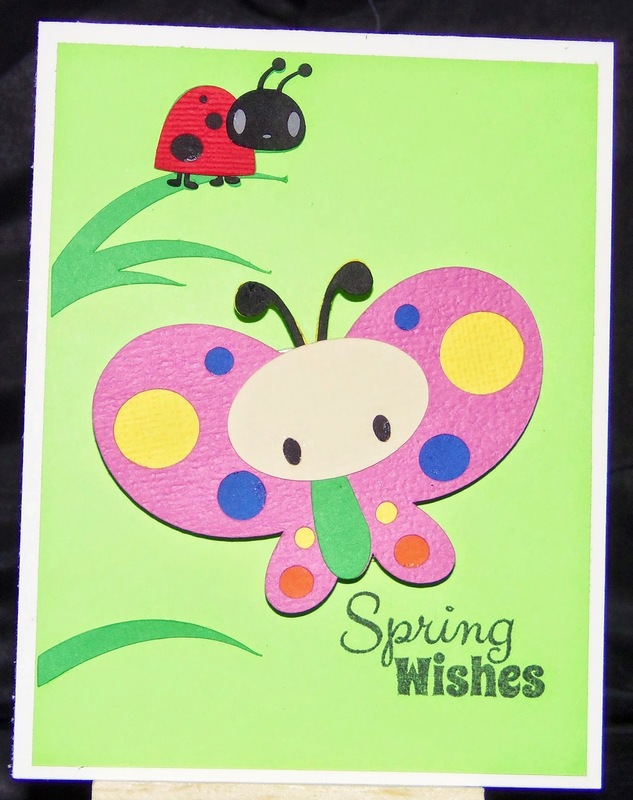 It is my turn to share this fun card!!! 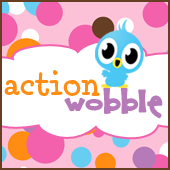 Hope you enjoy this fun little butterfly on an action wobble.